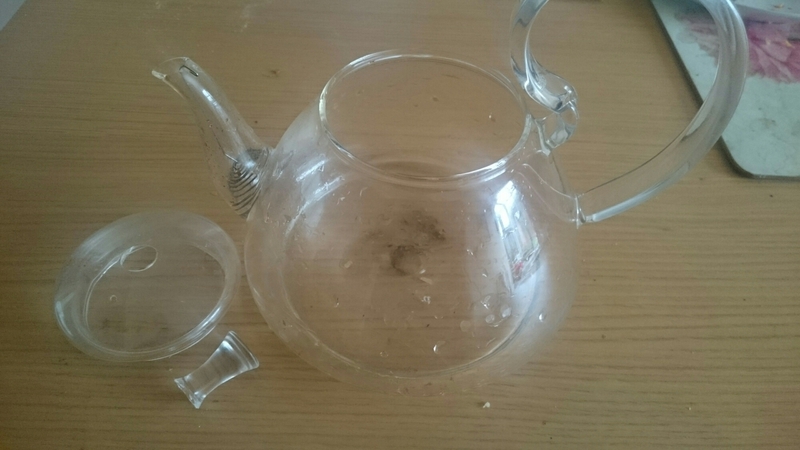 Some time over Christmas, I’m not sure exactly when, I was clumsy enough to break the lid of Louise’s favourite glass teapot. It was not quite the end of the world as engrave others, but it was a blow. It is a Whittard’s model and so I sent an email to enquire about whether it was a pot they still have, and if I could buy a replacement lid. I’ll be honest, I didn’t expect much, and being the holiday period, even a response could take a while. I did eventually get a reply though, most apologetic for taking so long, and asking about the model etc. I sent a photo of the pot. A couple more questions passed back and forth, and a few days later a big pack of bubble wrap arrived containing a new lid. They wouldn’t even take payment. Thanks Whittard’s, that was awesome.